The first person who will set foot on Mars is now in middle school. She may be visiting the National Air and Space Museum today, where an encounter with the Wright Flyer or the Mars Curiosity Rover could set her on an unimaginable journey—just as it has for countless pilots, explorers, and visionaries. You can make her journey a reality. 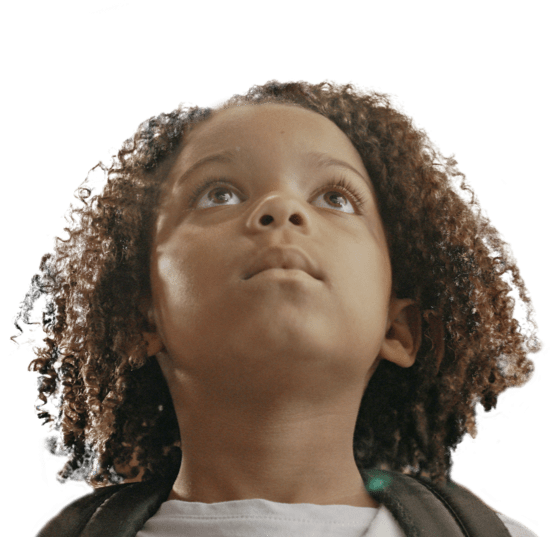 With your help, we will reimagine America’s favorite museum to inspire a new generation of pioneers and explorers. Your browser does not support HTML5 video. View the video here. Every artifact at the museum contains the potential to spark curiosity, fuel imagination, and unleash limitless wonder. After centuries of dreaming, I got humanity off the ground. I take flight in unexpected directions. I ferried explorers between two worlds. I shrink the globe by connecting the world. I paved the way for the first human to set foot on Mars. 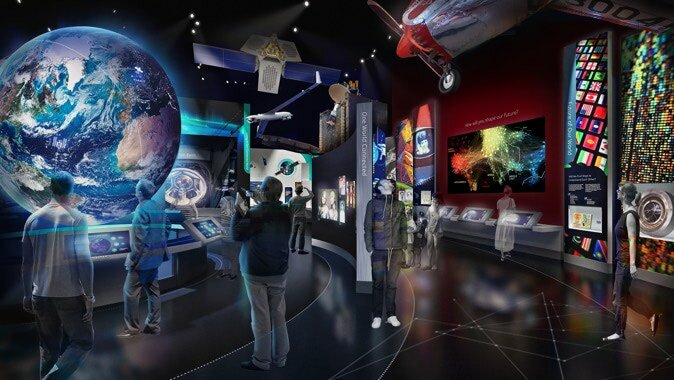 Join the mission to transform the National Air and Space Museum. Give today, and together, we’ll build a new museum that honors the past, discovers the present, and creates the future. The Wright Brothers exhibition will provide visitors unprecedented access to the iconic 1903 Wright	Flyer while unraveling the story of invention and innovation. The Wright brothers ushered humankind into the aerial age with the world’s first successful flights of a powered heavier-than-air flying machine. Their groundbreaking, first powered airplane is now part of the National Air and Space Museum collection. After building and testing three full-sized gliders, the Wrights’ first powered airplane flew at Kitty Hawk, North Carolina, on December 17, 1903. That 12-second flight made history. Thanks to high-resolution photography and 3-D scanning, you can look closer at the Wright Flyer like never before—seeing how simple fabric, wood, wire, and string created the wing of the world’s first airplane. The Thomas W. Haas We All Fly exhibition will celebrate how the availability of different types of aircraft—including the Oracle Challenger III—made it possible for a wide range of people to fly. Displaying the Oracle Challenger III in the new Thomas W. Haas We All Fly gallery will showcase the technological achievements of the aircraft, including its eight ailerons that enhanced maneuverability, and the engine’s cold-air induction system and state-of-the art fuel injection. 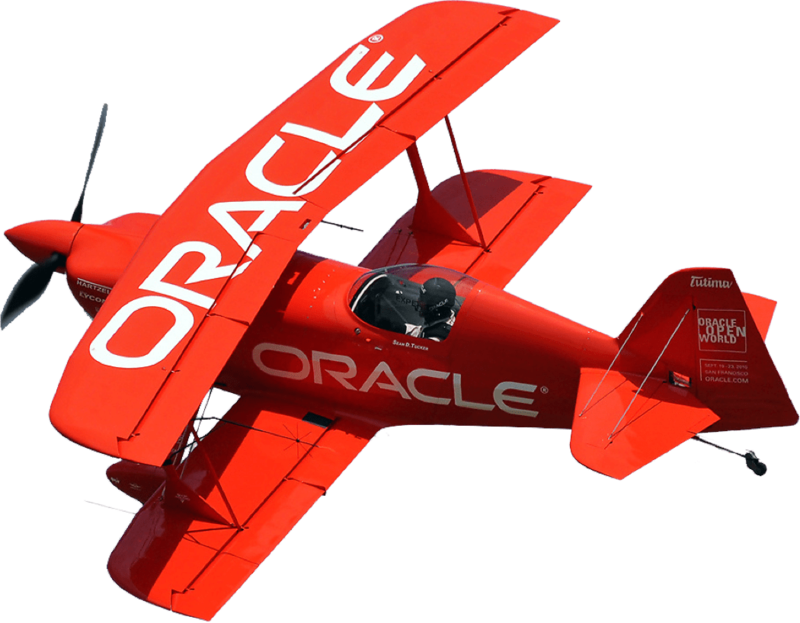 As part of the National Air and Space Museum’s TechQuest: Flying Circus program, Aerobatic Champion Sean D. Tucker demonstrated how to perform tricks like a spin, an inside loop, and outside loop in his Oracle Challenger III. The Destination Moon exhibition will explore the extraordinary combination of motivations, resources, and technologies that made it possible for humans to go to the Moon. 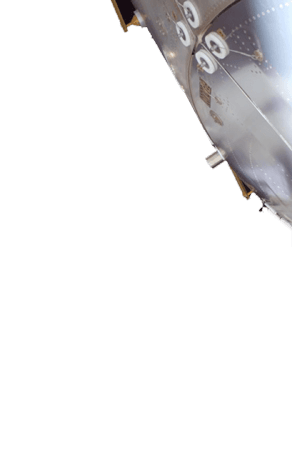 The Destination Moon exhibition’s highlights will include the Apollo 11 Command Module Columbia, Neil Armstrong’s Apollo 11 spacesuit, and a Saturn V engine. Following splashdown, Apollo 11 astronaut Michael Collins crawled back into the command module and wrote this short message inside. The Command Module Columbia was transferred to the Smithsonian in 1971, and Collins went on to become the National Air and Space Museum’s first director. 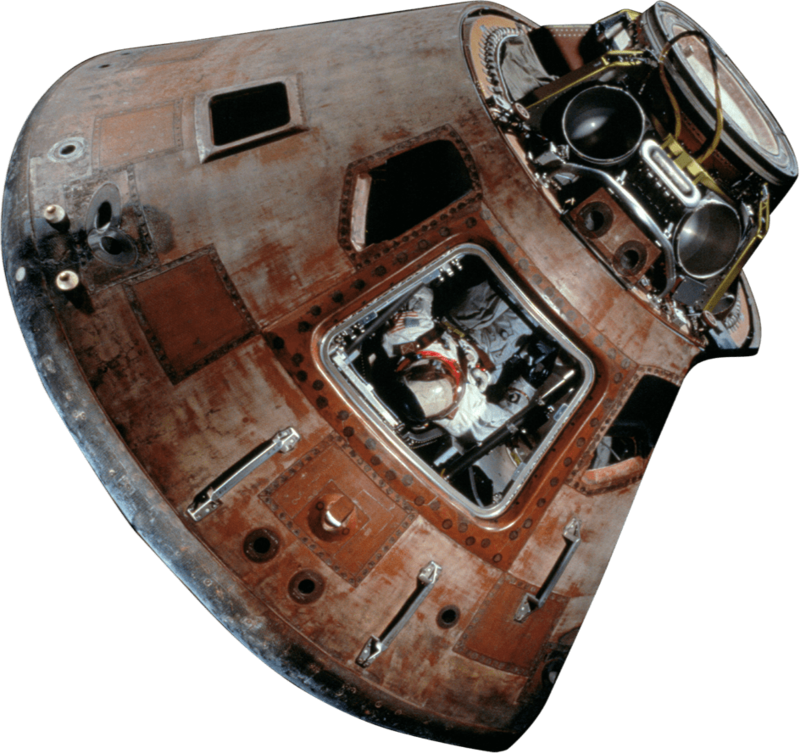 Very few have seen the inside of the Apollo 11 command module Columbia in fine detail—until now. In partnership with the Smithsonian Digitization Program Office (DPO), we used state-of-the-art 3D scanning and photogrammetry to capture the Columbia. Tour it in 3-D. Flight brought two drastic changes in everyday life: easy connections across vast distances and new perspectives of Earth as our home. The One World Connected exhibition will tell this story through satellites like Motorola’s. This satellite is the heart of Motorola’s space-based communications system Iridium, which let callers using hand-held mobile phones and pagers communicate anywhere in the world—a first in the history of telephony when it debuted in 1998. As the heart of Motorola’s space-based communications system Iridium, this satellite enabled callers with mobile phones and pagers to communicate worldwide when it debuted in 1998. The Exploring the Planets exhibition will probe the science and history of our understanding of planets and moons. The exhibition, featuring the Mars Rover Curiosity, will be arranged around dynamic, immersive audiovisual experiences. This model of the Mars Rover Curiosity came to the National Air and Space Museum from the NASA Jet Propulsion Laboratory in 2016. 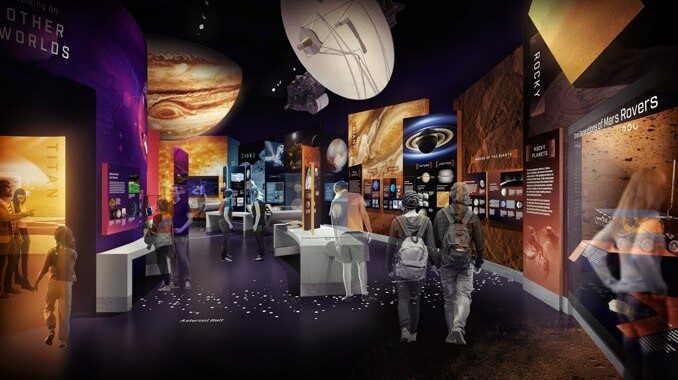 Using dynamic, immersive audiovisual experiences, the Exploring the Planets exhibition will dive into the history behind our understanding of the solar system and the technology that enabled each discovery. Exploring the Planets will be filled with dramatic images of amazing features: giant volcanoes, huge canyons, methane lakes, massive storms, and towering geysers. 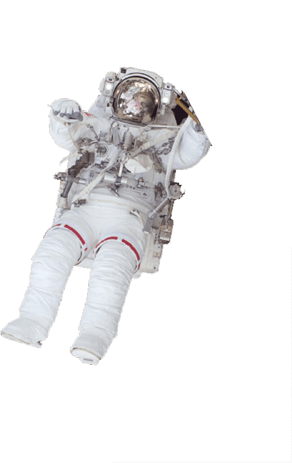 The gallery will feature key artifacts, including a full-scale replica of the Voyager spacecraft, a model of the Messenger spacecraft, and three generations of Mars Rovers. 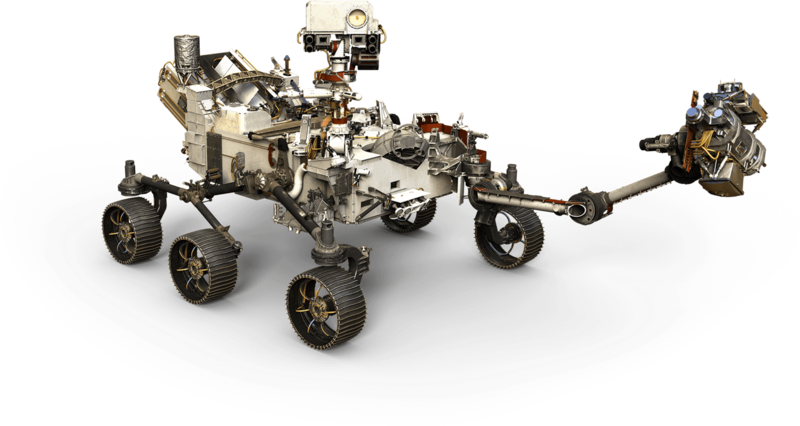 Scientists from the Museum’s Center for Earth and Planetary Studies are actively involved in most of NASA’s current planetary missions, including Curiosity. At our annual Mars Day event, Air and Space’s Dr. John Grant, a scientist with the Curiosity mission, talked to a young visitor about Mars exploration. Stay up-to-date with the most extraordinary transformation in the history of the world’s most beloved museum.